In episode 13 of Australia in the World, Allan and Darren take a look at issues surrounding future 5G infrastructure and the Five Eyes intelligence network. They then examine the reported ban on Australian coal into China, Australia’s sovereign recognition of foreign states in light of the Venezuelan crisis and the precarious situation on the India-Pakistan border. 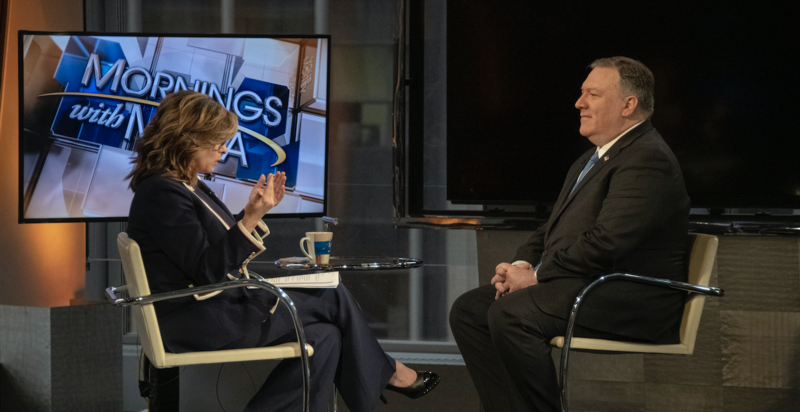 This week Allan and Darren begin their discussion with a focus on the Five Eyes intelligence grouping, which has been thrust into the limelight after US Secretary of State Pompeo’s warning that allowing Huawei’s participation in 5G infrastructure could jeopardise intelligence cooperation. Allan explains the history and purpose of the grouping and both question what the United States can and should be trying to achieve on this issue. 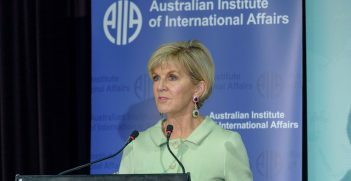 Australian coal exports are next on the agenda, the question being whether reports of delays at the Chinese port of Dalian reflect political interference or something else, such as good old fashioned protectionism. Would that be “better” than economic coercion? The discussion evolves into a reflection on how China is often treated as a “unitary actor” when, in reality, policy coordination is exceptionally difficult and one should be cautious when imputing grand strategic precision behind reports like these. Darren then asks Allan to provide some context for how the Australian government approaches the question of sovereign recognition, given Australia has joined with the United States and others in recognising the leader of the Venezuelan opposition as the country’s interim head of state. Finally, the discussion turns to the brewing conflict between India and Pakistan, which no doubt will be a larger focus in the next episode! Allan Gyngell AO FAIIA is national president of the Australian Institute of International Affairs and an honorary professor at the ANU’s College of Asia and the Pacific. Dr Darren Lim is a lecturer in the School of Politics and International Relations at the Australian National University. 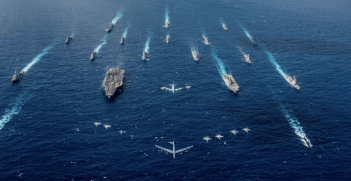 The states of the Asia Pacific have been stretched by tumultuous geostrategic change. 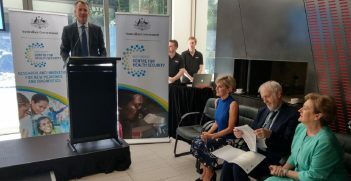 With the launch of the new Indo-Pacific Health Security Initiative, Australia is taking antimicrobial resistance seriously as it seeks strengthen the region against disease outbreaks.